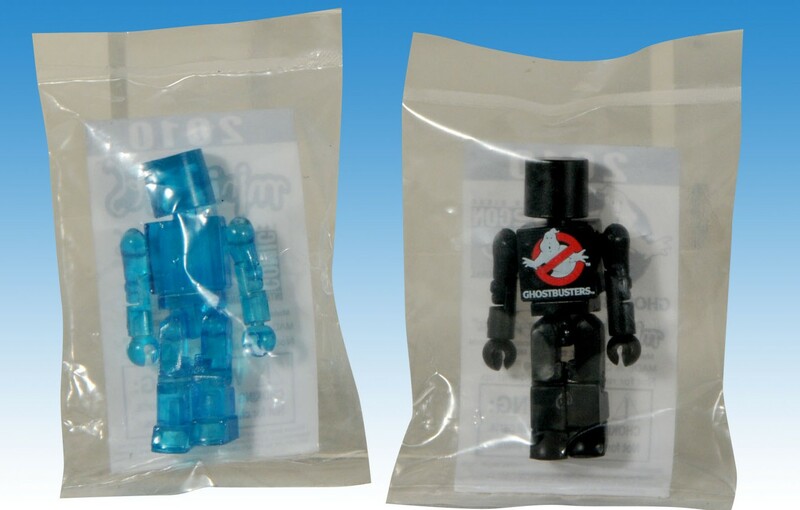 I do not usually write articles about DST’s products, (Although, I do collect a lot of their products.) mostly because I like to concentrate on mainly Marvel here, but this one really caught my eye. Introducing… Mini-flyers! A Diamond Select Release! Art Asylum Designs and Sculpts! 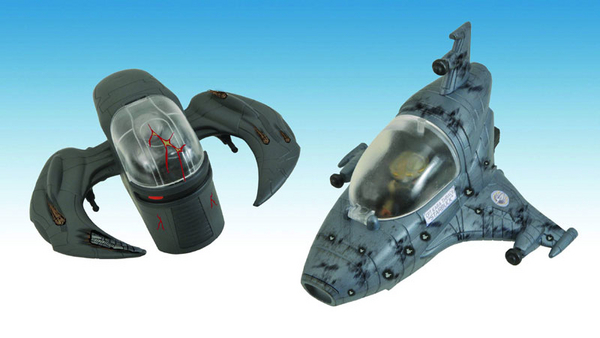 Battlestar Galactica Minimates are back and this time they’ve got their own transportation covered! This all-new assortment of Mini-Flyers features two Previews Exclusive ships – the nearly-unstoppable Scar Cylon Raider and the Battle Damaged Mark VII Viper – each with their own exclusive Battlestar Galactica Minimate! Pop the cockpit, buckle up and get ready for the ride of a lifetime! You can read more about these over at the Art Asylum Blog. 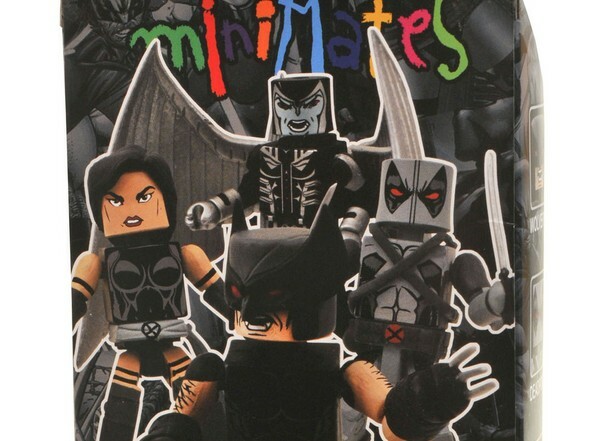 They even hint there could be other Mini-flyers for other Minimate lines. Woo Hoo!